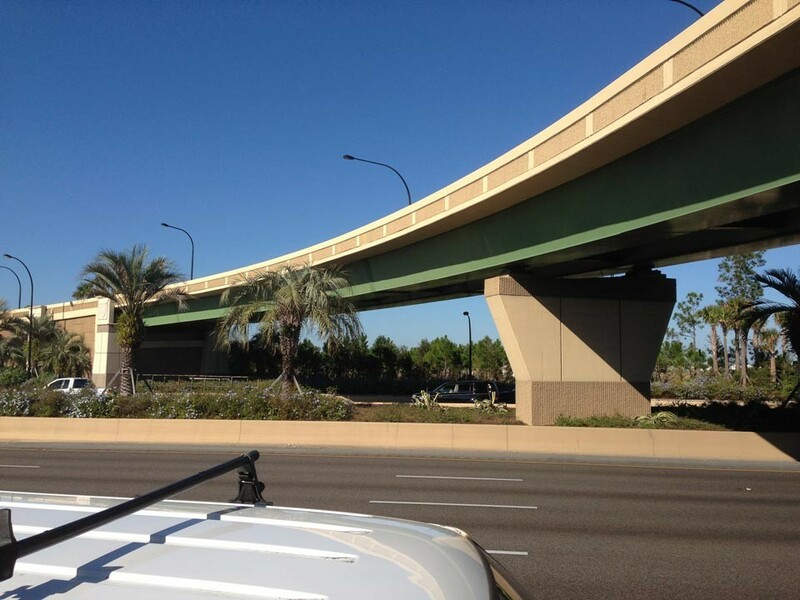 KCA provided bridge inspection and load rating analysis services for approximately 625 structures including state, toll, and local government bridges. 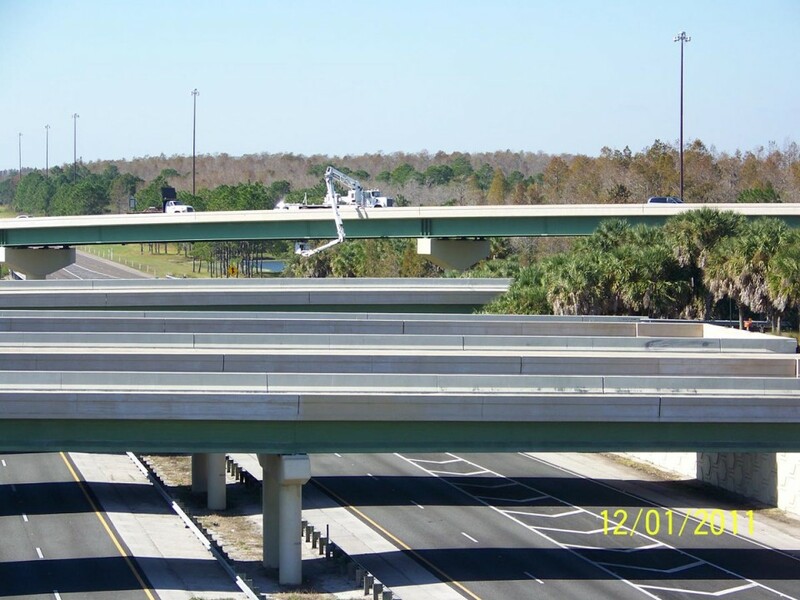 Our services included topside and underwater field inspections, documentation of field work, development of in-depth bridge inspection reports, load rating analysis results for posting requirements, and local government owners meetings as required by FDOT and federal government. Structure types included simple and continuous span concrete and steel bridges, prestressed bridges, movable bridges, timber bridges, and concrete box culverts. 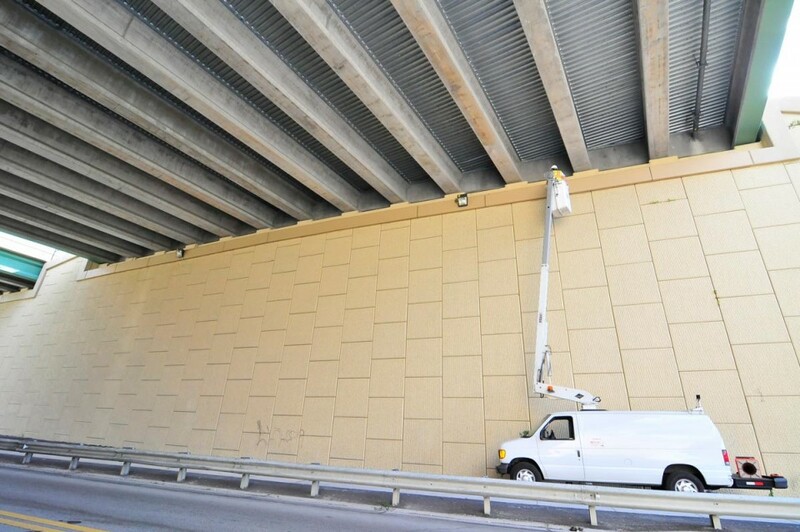 Special inspection and reporting considerations were given to all fracture critical structures and mechanical and electrical components of all movable bridges. 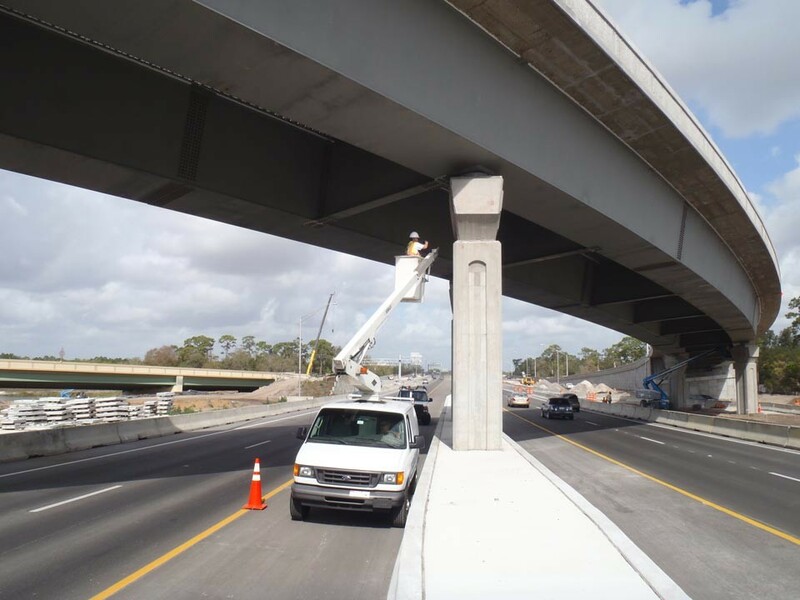 All tasks are carried out in compliance with National Bridge Inspection Standards (NBIS), Florida statutes, and the Manual for Bridge Inspection and Other Structures and Reporting Procedures (Volume I), as well as all other applicable national and state publications covering bridge inspection standards that are enforced during this project period.